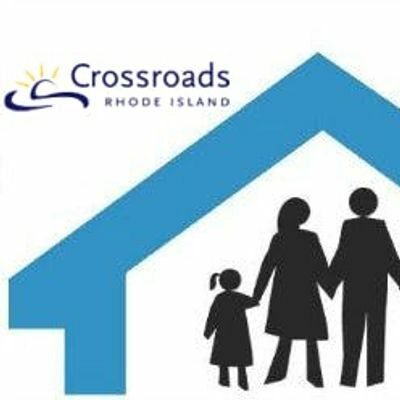 Crossroads Rhode Island invites you to attend a day of inspiring training on the Service Prioritization Decision Assistance Tool (SPDAT). SPDAT is currently used in over 100 communities across Canada, the United States and Australia. By attending the training you will join other service providers to learn together and be certified on how to use the SPDAT to support individuals and families experiencing homelessness in working towards their housing stability. What is the SPDAT? The Service Prioritization Decision Assistance Tool (SPDAT) is an acuity assessment tool for homeless serving organizations and staff working with individuals/families experiencing homelessness to prioritize service. It is an objective approach to assessing needs for housing stability based upon evidence. The SPDAT tools are designed to help guide case management, improve housing stability outcomes and track changes over time, and are applied at the initial assessments and at ongoing intervals. Why attend? SPDAT is a standardized assessment tool increasingly being used by homeless serving organizations in Rhode Island. Using SPDAT helps us work together with a common assessment and guides our understanding of the needs, referrals, and priority of individuals and families. When you have completed the training, you can start using the SPDAT immediately. Who’s Invited? 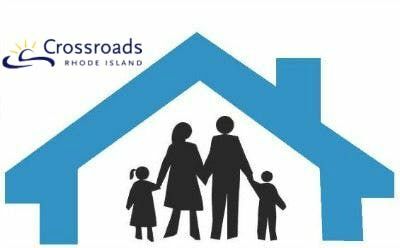 Rhode Island’s homeless serving organizations, including their Executive Directors, Managers and Front-line Staff. Can't attend these trainings? You may also request an on-site training session.If the link above doesn't work, try visiting https://goo.gl/forms/RPNc0aGKxKfbQEWF2. Contact Ben Haynie at 401-521-2255 x700 or YmhheW5pZSB8IGNyb3Nzcm9hZHNyaSAhIG9yZw== with any questions/concerns. What's the difference between the VI-SPDAT and the full SPDAT? The VI and the SPDAT are complimentary tools. While the VI is a triage tool, the SPDAT is an assessment tool. Unlike the VI, the SPDAT helps determine not only the most vulnerable people, it also identifies which households would be the best candidates for Rapid Re-Housing or even no supports at all! Plus, the SPDAT is designed to help inform case management and measure acuity throughout the household’s length of time in the support program. Yes. The tool has been extensively tested independently. Overall, there is more than a decade of research and testing that went into the SPDAT. How is the SPDAT different from other tools? It depends what you mean by “tools”. Many communities make up their own tools. Almost always these are based upon hunches of what people think would be important to look at. They tend not to be grounded in research or evidence. They tend not to be tested against other tools, nor are they tested against using no tool at all. While well-intentioned, this approach is highly unlikely to produce the best possible results. How do I know that the information collected for the SPDAT is accurate? Couldn’t someone just lie their way to a higher score to get supports and housing? Information for the SPDAT is collected through four means: what is heard; what is seen; through a review of available documentation; and, with consent, what other professionals have to contribute. But does the SPDAT increase housing retention? Indeed it does. Over a three year period, 86% of households where the SPDAT was used remain housed compared to 62% of non-SPDAT households. Any other factoids on the SPDAT performance? How long does it take to complete the SPDAT? It depends. More experienced assessors seem to have no problem completing a very accurate assessment in about 30 minutes time.